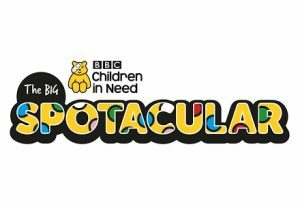 We are proud to announce that with the help of staff, parents and children across the Honeybuns Nursery Group, a total of £1,921.73 was raised for Children in Need 2017! A fantastic amount raised for a very worthy cause which will make a lasting, positive difference to the lives of disadvantaged children and young people all across the UK. Thank you to everyone who helped and supported us. Can you beat the Honeybuns Nursery Snowman? One of the team members at our Telford nursery produced this work of art, can you beat it? Post yours on our facebook page!